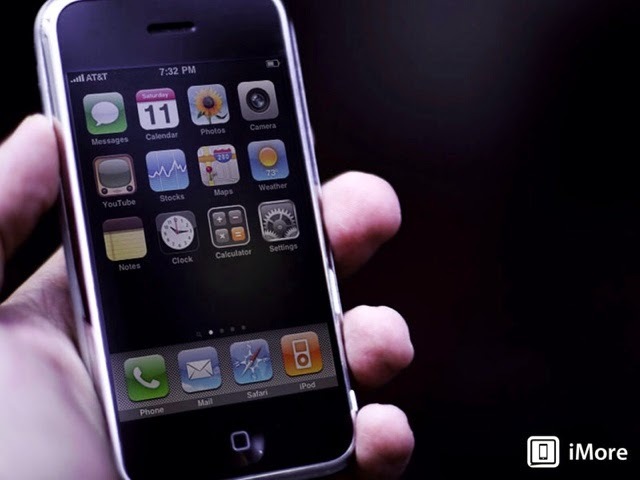 iPhone OS 1.0, originally simply called OS X and code-named Alpine, was previewed alongside the original iPhone in January of 2007 and shipped on June 29, 2007. Key features included its capacitive multitouch interface, a mobile version of the Safari web browser, seamless multitasking between built-in apps, full HTML mail, an iPad-branded and compatible music player, and more. iPhone OS 1.1, code-named Little Bear, shipped alongside the original iPod touch on September 14, 2013, and included the iTunes Store app, and was made available to the iPhone on September 27. iPhone OS 1.1.1, code-named Snowbird, shipped on January 15, 2008, and included a bevy of new features like the full suite of built-in apps for the iPod touch, web clips, location services, and more. iPhone 2.1 (build 5F136) is an incremental point update to the much larger and more encompassing iPhone 2.0 software release we reviewed back in early July. Light on new functionality, it focuses instead on bug fixes, which given the many problems that accompanied the massive 2.0 rollout, is a Very Good Thing. To read more read this review iPhone OS 2.1 review . iPhone OS 2.2 build 2.2 5G77, at 246.4MB, is the second major point release to Apple's second generation mobile operating system. Following on release 2.0 (full review) on July 11, and 2.1 (full review) on September 15. Interestingly, while 2.0 had 8 betas, 2.1 only had 4 and 2.2 but 2. Like 2.1, this update is also available FREE for the iPod Touch.